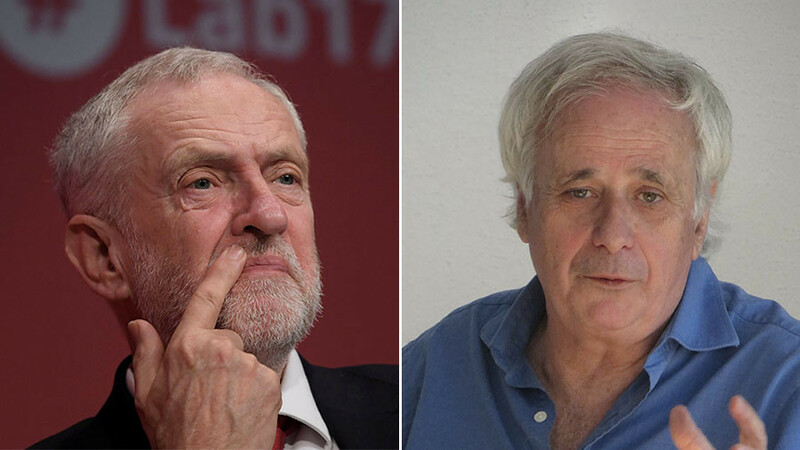 Anti-Semitism has been weaponized to attack Jeremy Corbyn, according to Israeli-British historian Ilan Pappé. Speaking to RT, the University of Exeter professor said Corbyn is being attacked due to his Palestinian sympathies. In an exclusive interview with RT’s London Bureau, the expatriate Israeli historian and socialist activist “totally [rejects]”allegations of anti-Semitism hurled against Labour leader Jeremy Corbyn. Pappé, a lifelong political activist, warned that those who are using anti-Semitism to attack Corbyn and the Jewish people around him are at risk of endangering Jews further. “It will further ignite anti-Semitic accusations of double loyalty and will create a gulf between the universal struggle for human rights and against racism and a community that until now was identified with such causes,” he said. The Israeli academic did say that anti-Semitism is a problem on both sides of the political spectrum… not only for the Jewish but marginalized ethnicities as well. “There is more anti-Semitism in the right than in the Left in Britain and in Europe in general. There, anti-Semites everywhere – but all in all, the Jewish community in Britain is as prosperous and safe as it had never been before. Pappé, who is a consistent collaborator with linguist Noam Chomsky, added that accusations of anti-Semitism have been weaponized to attack Corbyn due to his sympathy to the Palestinian cause. “The Labour party, like the Conservative party, were bastions of pro-Zionist and pro-Israeli policies for years,” he said. “It was very alarming for Israel and its lobby in the UK when this party elected as a leader someone who sympathizes with the Palestinian struggle for peace and justice. Corbyn has faced an onslaught of attacks by some Jewish groups and members of his own party, accusing him of being sympathetic to anti-Semites. Last Monday, protests against the Labour leader over the issue took place in Parliament Square. One week later, Corbyn attended Passover with Jewdas, a left-wing Jewish group within his constituency, and was slammed again for taking up with ‘far-left’ Jews. Instead of focusing on the atrocities between the two warring peoples, the British media have instead focused on whether or not Jeremy Corbyn is hanging out with the right sort of Jew – a distraction, Pappé says, from recent actions in Gaza. 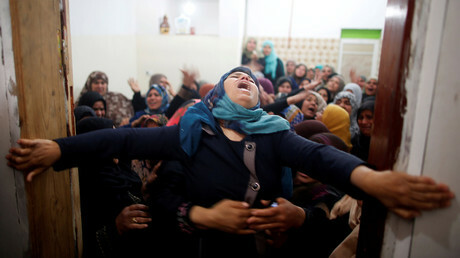 Over the weekend, 17 Palestinians were killed and hundreds were wounded by Israeli forces in Gaza, according to Palestinian medics, as protesters kicked off a planned six-week demonstration demanding the right of return for Palestinian refugees. At least 500 Palestinians were injured by a mixture of live ammunition, rubber-coated steel pellets, or teargas from Israeli forces along the fence, according to reports by the Palestinian Health Ministry. – Rachel Lang, RT UK.